The Christmas tree is one of our favorite things to do together for Christmas. It is a big deal in my house. We all have our special ornaments. Making our own ornaments adds more sentiment to our tree and it is something that will eventually be something they can even take to their own tree someday. 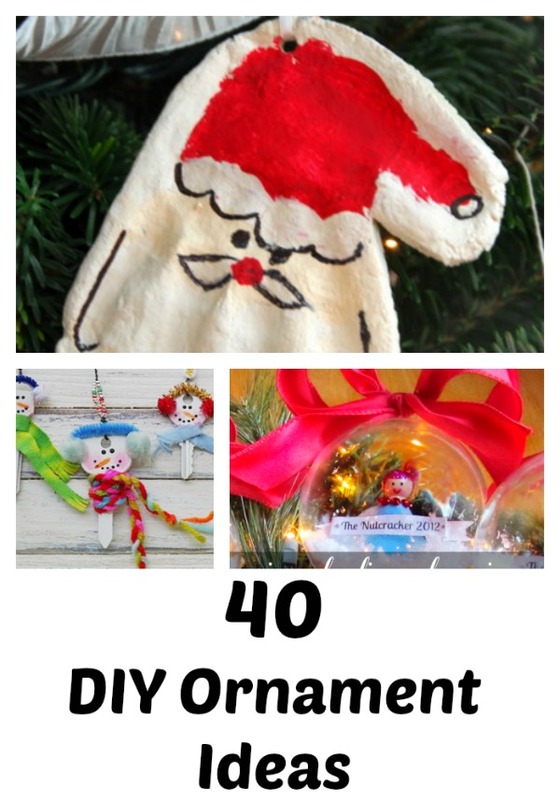 Grab your hooks and try these 40 DIY Christmas ornaments to make. Christmas ornaments from night light bulbs. Mod Podged photo Christmas ornaments.